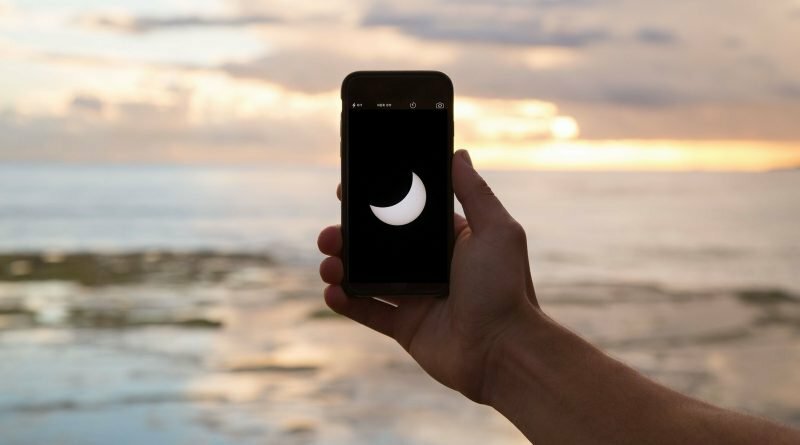 How to take a quick photo of the eclipse with your phone - When Is The Next Eclipse? 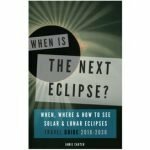 1 – Get an extra pair of solar eclipse safety glasses. Remove one of the lenses and tape it over the camera on the back pf your phone. 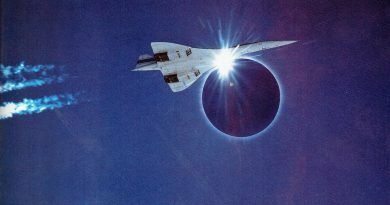 You just made a solar filter! 2 – Point it at the Sun and Moon, and press your finger to focus it. 4 – If it’s terrible or blurry, lean against a wall OR hold your elbows in against your chest to get a steadier shot. Or take a pic through a window, placing the phone against the glass. 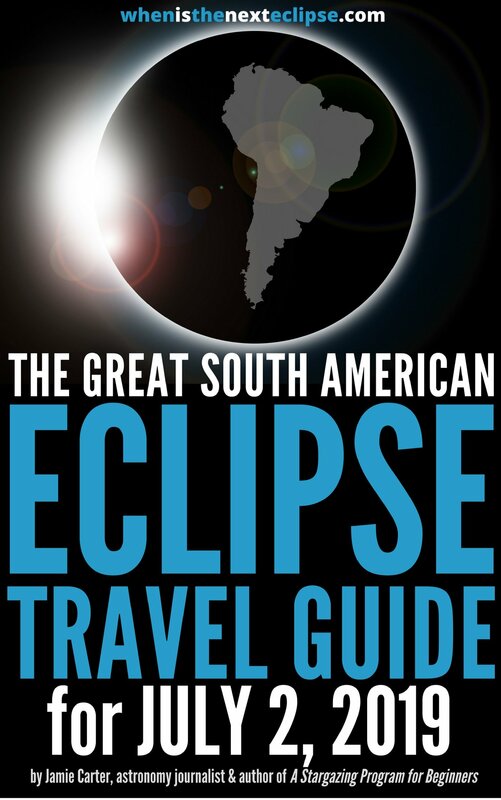 5 – If there’s thin cloud, you may be able to take a photo of the crescent Sun without using a solar filter. 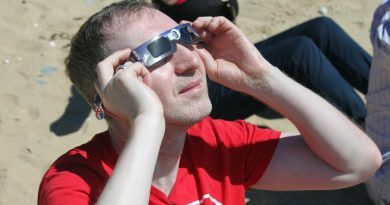 6 – Remove the filter and take photos of people watching the eclipse – these will probably be your favourite shots. 7 – Take photos of tiny crescent Suns projected onto white paper through a kitchen colander or slotted spoon about 10 mins before and after to Totality. You can sometimes spot them on the ground beneath leafy trees. 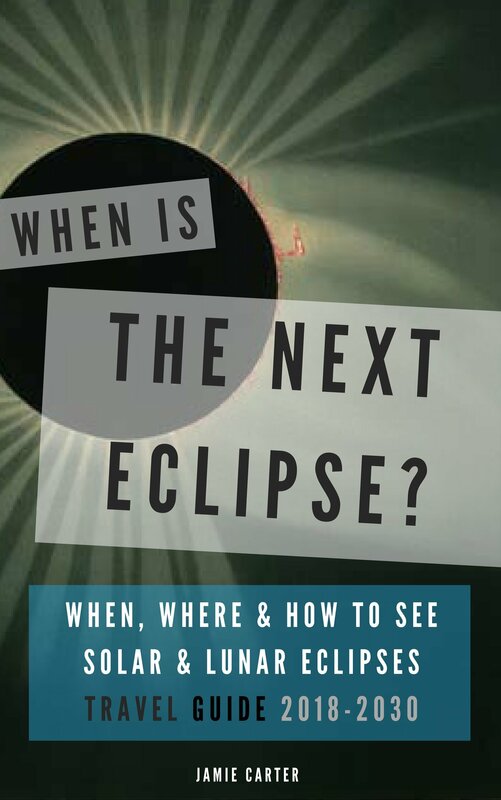 Whatever you choose to do during totality, do it very quickly – you DO NOT want to spend this very short time fiddling with your phone! 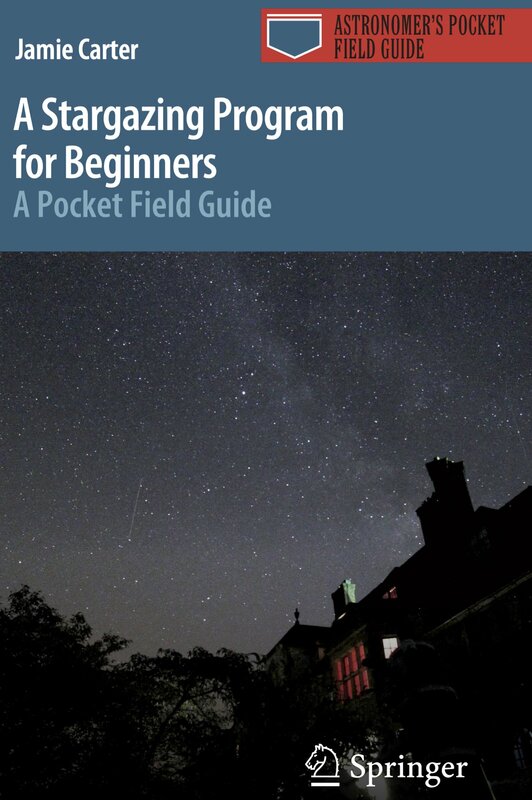 1 – With no filter, point it at the Sun and Moon, pinch to zoom, and press your finger to focus it (hold your elbows in against your chest to get a steadier shot). 2 – Take a wide-angle photo of the eclipse, but get with your fellow observers in the shot for added interest. 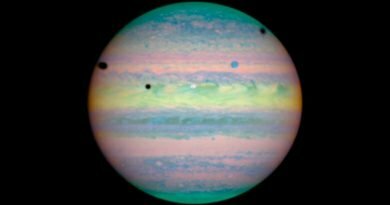 Are there eclipses on other planets?